In honor of summer’s impending arrival, we’re showcasing another original recipe based on a refreshing, delicious cocktail: the grapefruit and basil martini. Don’t be turned off by the unconventional flavor pairing in our grapefruit basil soda recipe. It’s the perfect balance of sweet & refreshing, with a hint of cooling mint, pepper, and anise flavors from the basil. 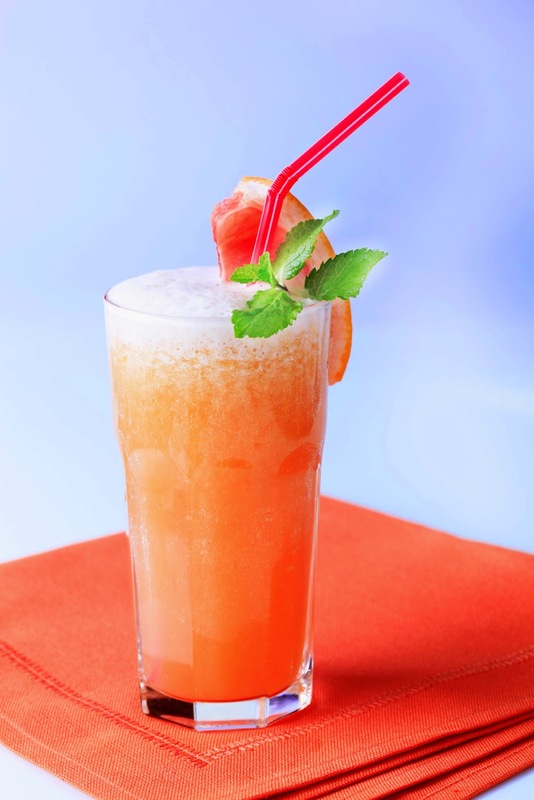 Like our grapefruit basil soda syrup recipe? Pin it to a Pinterest board for later, using the button below! We think making a puree vs. cooking a syrup makes this even better than a kiwi cucumber soda syrup. It’s much healthier, tastes fresher, and refreshes you more than a syrup-based soda. 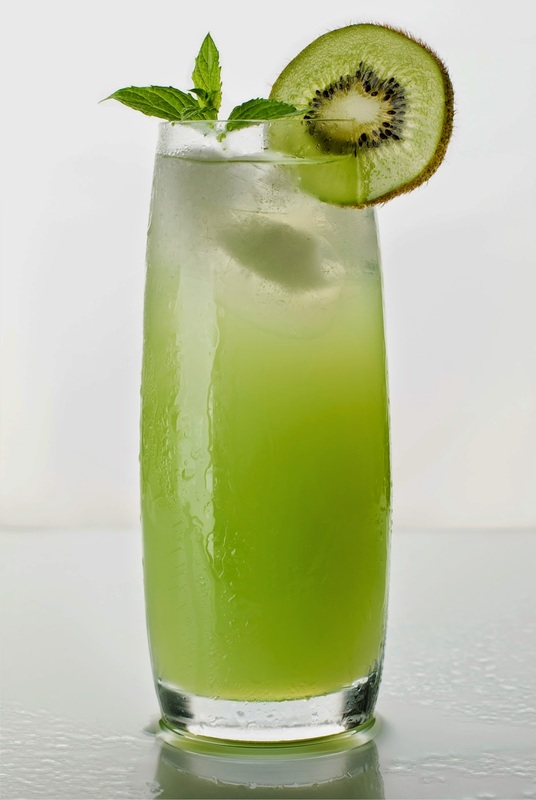 Like our kiwi cucumber soda recipe? Pin it to a Pinterest board with the button below! Today’s Sodastream Crystal review covers our favorite of the two Sodastreams offering glass carafes instead of bottles. 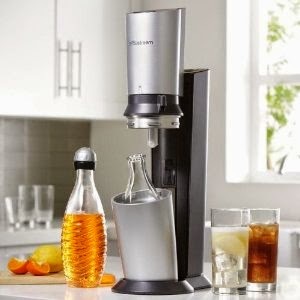 If you’re searching for an elegant-looking soda maker that you won’t mind displaying on your counter, then the Sodastream Crystal might be for you. As serious soda drinkers, we at SodaMod found it worthwhile to spend the $179.99 on this model. The major advantage the Crystal offers is the use of dishwasher-safe 620ml glass carafes instead of plastic bottles. Only it and the Penguin model offer glass containers. Many users prefer not to have plastic in contact with their food or drink, BPA-free or not. After all, BPA isn’t the only chemical in plastic. While we tend to agree, and have come to believe that the soda water made in glass tastes better and stays fizzy longer, we do wish the U.S. models came with two glass bottles instead of one. We hear that at least some overseas models come with two. We advise purchasing a second if you decide to go with this model. The Crystal’s construction is an improvement over previous Penguin models. It uses a button instead of using a lever as the Penguin does, which is less cumbersome to operate and makes it easier to keep on the counter beneath cupboards. We also didn’t like how the Penguin’s lever is awkwardly placed at the back of the machine. Excess gas is released automatically on removal of the carafe. The glass bottle’s design has improved since originally being released with the Penguin, with screw-on caps instead of the awkward, slide-on caps they used to use. These are relatively sturdy, easy to use, and help retain carbonation longer than store-bought soda. Did you find our Sodastream Crystal soda maker machine review helpful? Let us know via the social media buttons or comments section below! The inspiration for this pineapple mint soda recipe is a favorite variation on a tropical summertime beverage, the Mojito. Never had a pineapple mojito? Add a shot of rum for a delicious cocktail! 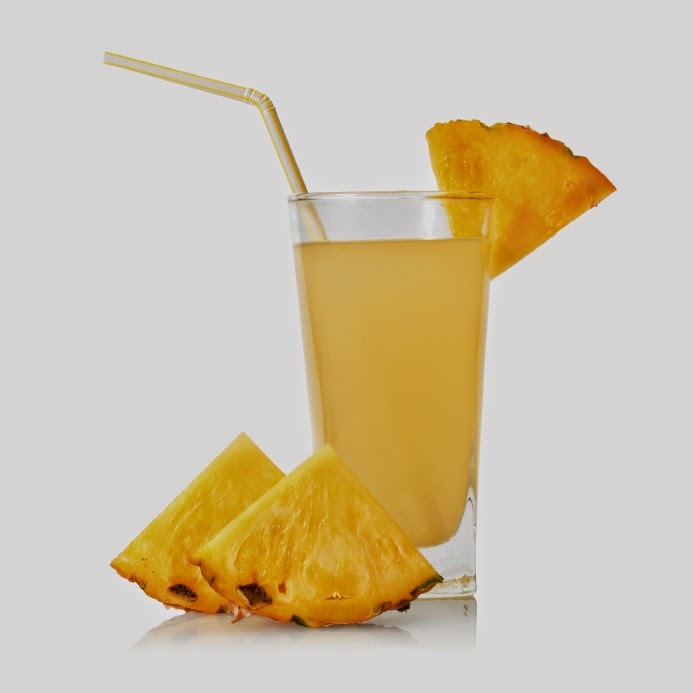 Interested in our pineapple mint soda syrup recipe but not sure you’ll have time to make it any time soon? Pin it to Pinterest for later, with the button below!